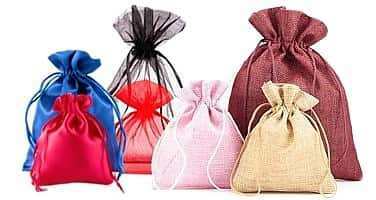 Bags with print Archives - Organza Bags Blog - Producer of packaging for gifts, jewelry, decorations! Easter is an important holiday in England. As we all can see spring is fast approaching! We have more sun and longer days … People beautifully decorate their apartments and gardens. What is more, they put figurines of lambs or rabbits. They scatter eggs in the house and garden and give away small gifts “from the bunny”. 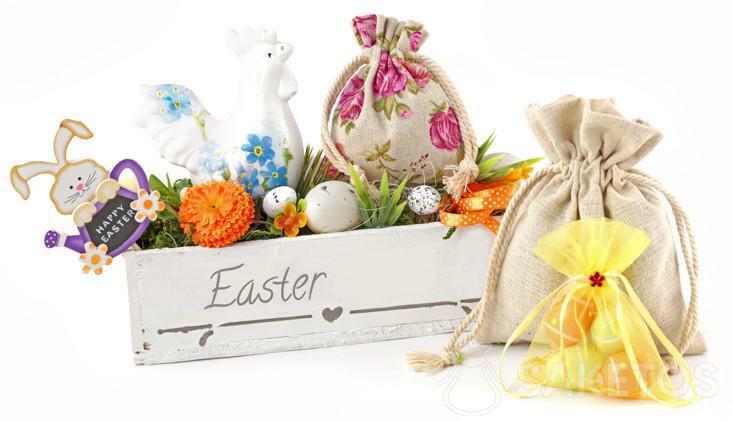 Are you wondering where to pack Easter gifts? We have unique offers and ideas!